Wow, the season is just around the corner. 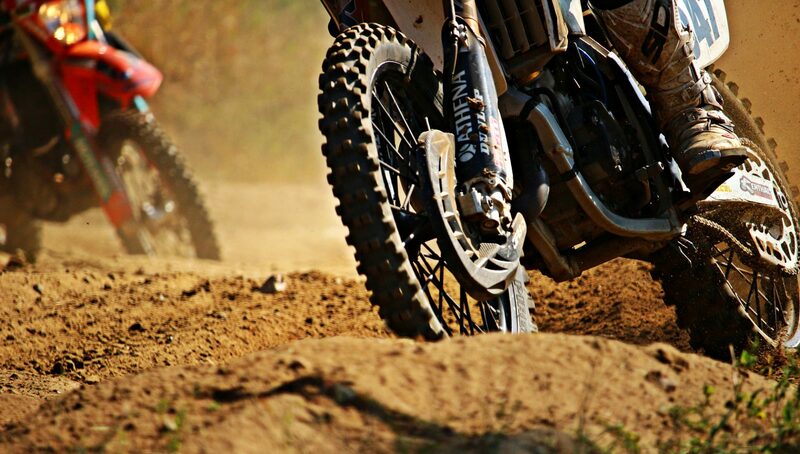 At the beginning of January we will once again have our ears filled with the beautiful sounds of dirtbikes. The season begins as usual in Anaheim. However, there will be some names that have become a staple of professional racing that will be absent. Will Hahn- After a career that has plagued him with both success and injury. Once 250 east coast champion Will Hahn has decided to hang up his boots and walk away from racing. Don’t worry, Will has taken a position as an amature support coordinator within the team and will still frequent races. Andrew Short- This one doesn’t come as a surprise to anyone. The former BTO sports Ktm rider decided that the end of last years nationals would be his last endeavor into the racing world. Now that we are a few months removed from Short’s retirement we have learned that he is now KTM’s brand ambassador. Amongst the two riders that are listed above there are several riders left without rides as of now. James Stewart- James has been almost non-existent during this off-season. Surrounded by secrecy, we still have no idea what James or his brother are planning on doing in the 2017 Supercross season. Dean Wilson- As the season draws near, Dean Wilson is finding himself without a ride. He has been spotted in the offseason riding several different makes of bikes. He has been quoted as saying that he is open to a fill in spot with a team during the season. There are many more riders that are still wondering what next season will have in store for them. unfortunately there is just not enough spots for all of the talent that is looking for rides. This has become a product of the times in our sport. Is it fair? No. It’s just business.